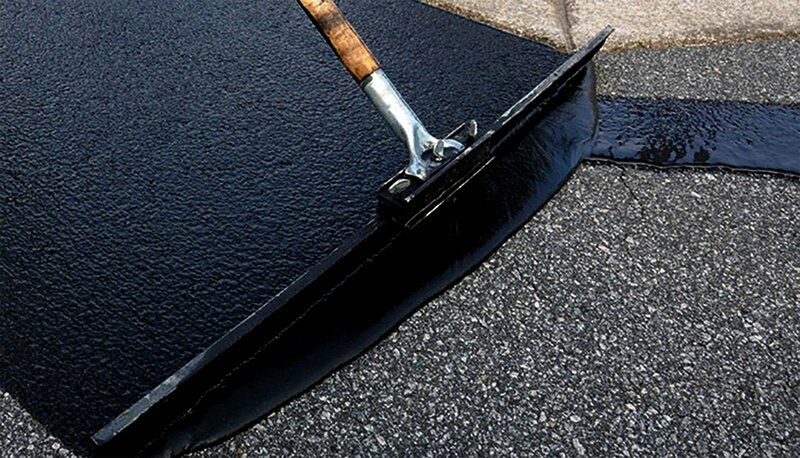 For over 20 years, the people of Teays Valley, WV have trusted us with their asphalt sealing projects. 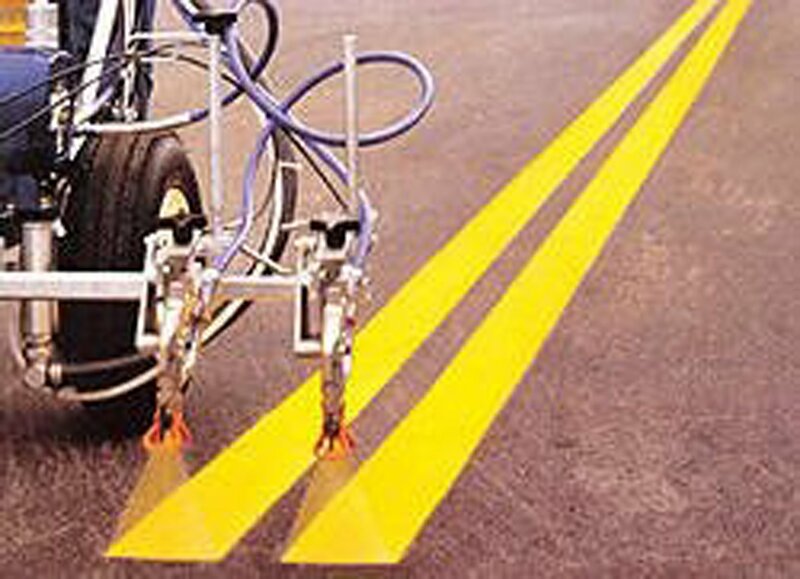 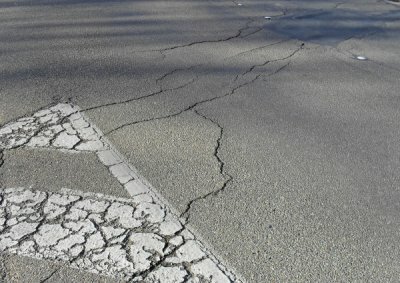 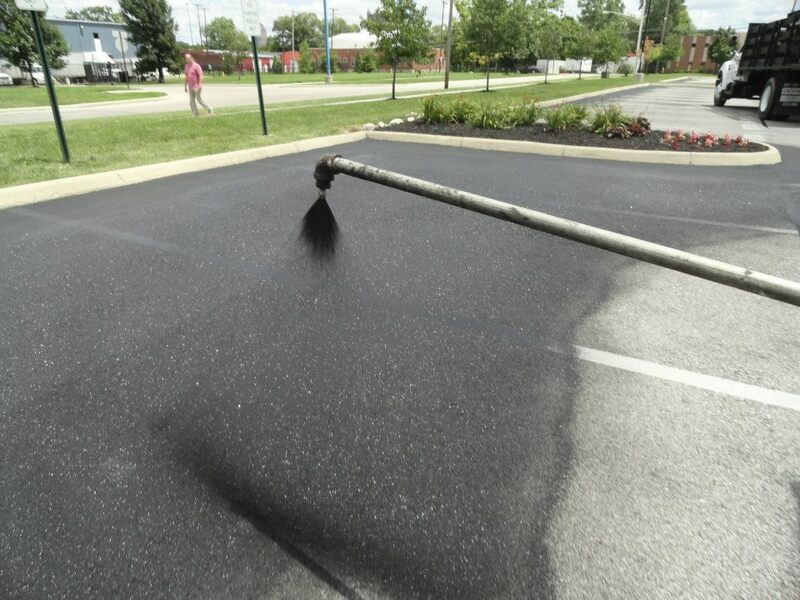 Our crews perform asphalt sealing and blacktop sealing all over Teays Valley, West Virginia. 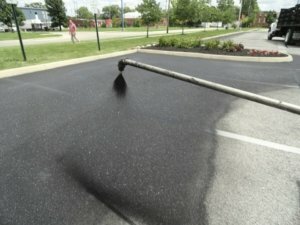 Let us quote your next asphalt sealing project in Teays Valley, WV!